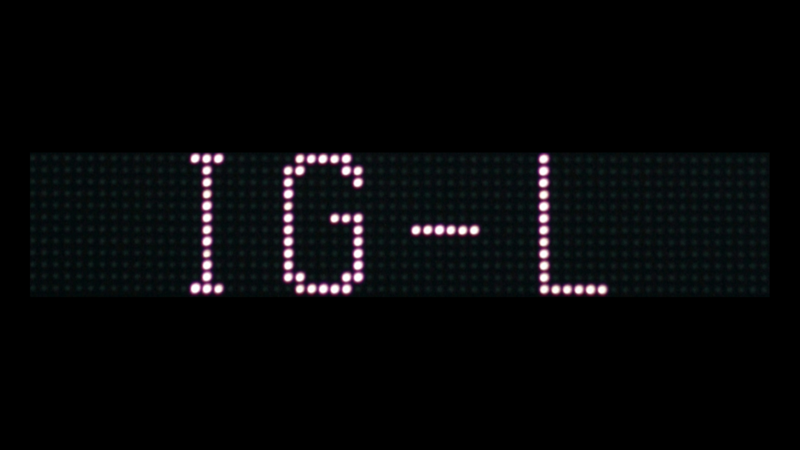 Home Travel What does IG-L on Austrian highways mean? So I get asked stuff regarding travel around Europe a lot. The main reason being that before my full time as a tech guy I used to be a music tour manager and travelled Europe a lot. I managed to pick up a few things that I get asked constantly. Thus I decided to expand my blog and add a new category called “travel” to the mix. 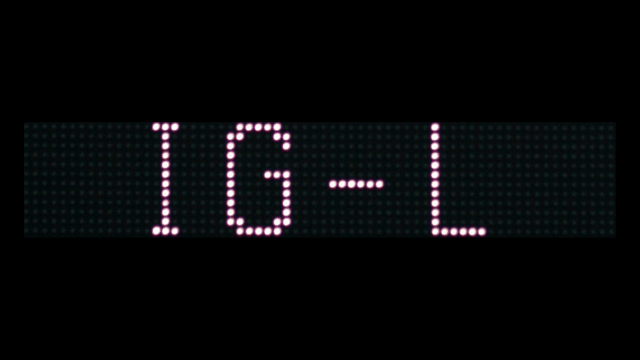 Since I live near Austria and I’m there most of my spare time, I often get asked what does IG-L mean on the digital panels on Austria’s highway. This should not be confused with PKW and LWK warnings. So what is IG-L? It’s just short for “Immissionsschutzgesetz Luft” (Air Pollution Control Act) and its job is to regulate the unwanted particles (emissions) in the air in Austria. The theory is quite simple. You use more gas the faster you drive, so your car outputs more emissions. Thus driving slowly can reduce the number of emissions your car lets out into the environment. So once the emissions are too high in certain areas, you might see a reduced speed warning on those digital panels. Usually, the reduced speed is a drop from 130km/h to 100km/h but sometimes it can go as low as 80km/h. Now I’m not sure as to why but there are two completely different theories regarding this notification floating around the internet. And unfortunately, they are both wrong. The first one states that if you drive 10km/h over the limit the penalty is over 2000€. And the second is that these are a polite pleading that just asks you to slow down, but you don’t need to. As stated above both of these online statements are wrong. The penalty for speeding if you disregard this notification is the same as a normal one. 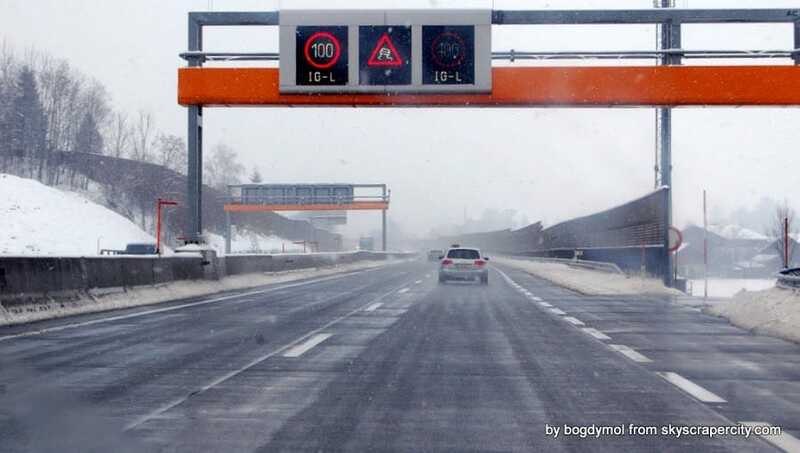 They rarely go over 80€ per fine on the highway (German: Autobahn) (except if you really drive 180km/h in an 80km/h zone, then you simply get 18 points and they take away your licence). There you go mystery solved :).